For all the talk about being pro-life and pro-family, and for all that our post-Protestant nation worships children, are we really aware of the damage done to children by sin and injustice? Just as Christ suffered as the son of the Father, and just as Christians give their lives because they are the children of God, so are actual and literal children harmed by every injustice. 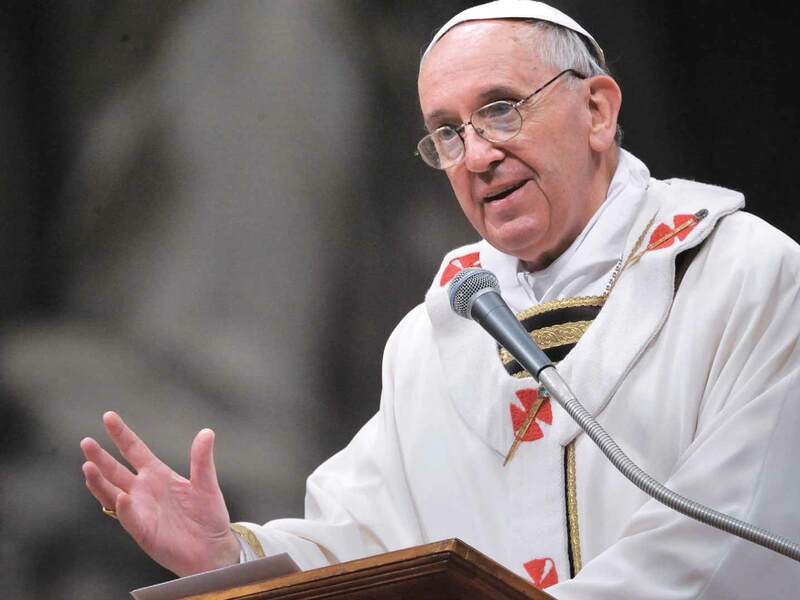 In last week’s audience, Francis emphasized the “passion” of children. It is possible to over-spiritualize and over-theologize this reality, for all suffering emulates Christ’s perfect suffering, and it is not an astounding insight to tie the suffering of children to the suffering of Christ. It is a workmanlike, practical insight. Fitting, as this is a workmanlike, practical issue the pope this week addresses. Just as the children must be allowed to come to Jesus, parents must be supported, not hindered, in bringing their children to God in all senses. This must include areligious social concerns that prevent parents from bringing children to God. Tenderness sounds to us to be merciful, but is rebuke a mercy? Is condemnation mercy? Yes, yes it is, because children are the first victims of what must be rebuked. Children are the first victims of what must be condemned. Moreover, those who perpetrate the evils in our society must be challenged for their own sake that, by repenting, they may begin to be the children of God instead of those who harm the children of God and all children throughout our society. It sounds like a punchline, but it isn’t. To act for the sake of the children, the children of one sense or another, isn’t a motivation to be mocked or hated. If it is pure, and if it is governed by love, and if it is tempered by truth, we will be firm in our rebuke of sin and decisive in our condemnation of injustice. This is the way the Church shows maternal tenderness for her children. This is the way you should show such tenderness for the children beat about by the world. Next Article Would You Lay Down Your Life for Them?